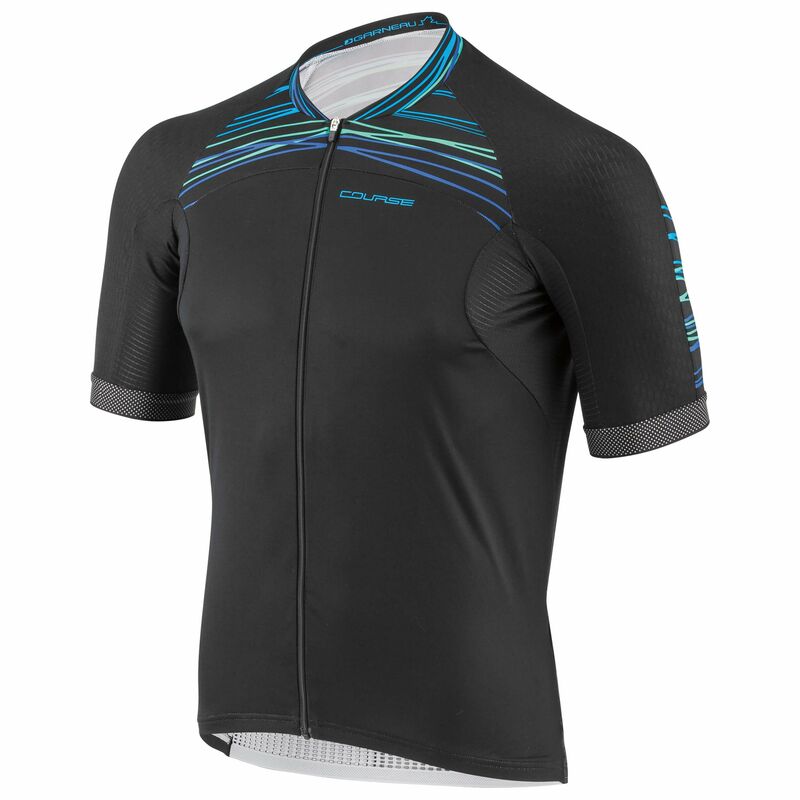 The Elite M-2 jersey is the ultimate jersey for the performance-oriented cyclist, and is now available in a standard fit. Because let’s be real, not all of us were born with the shape of a pro! Laser cut arm bands, pre-shaped shoulders made of M-2 fabric and 4-way strech Zircon fabric create the perfect aerodynamic fit – because aero is faster! (No kidding, it’s even been wind-tunnel tested.) 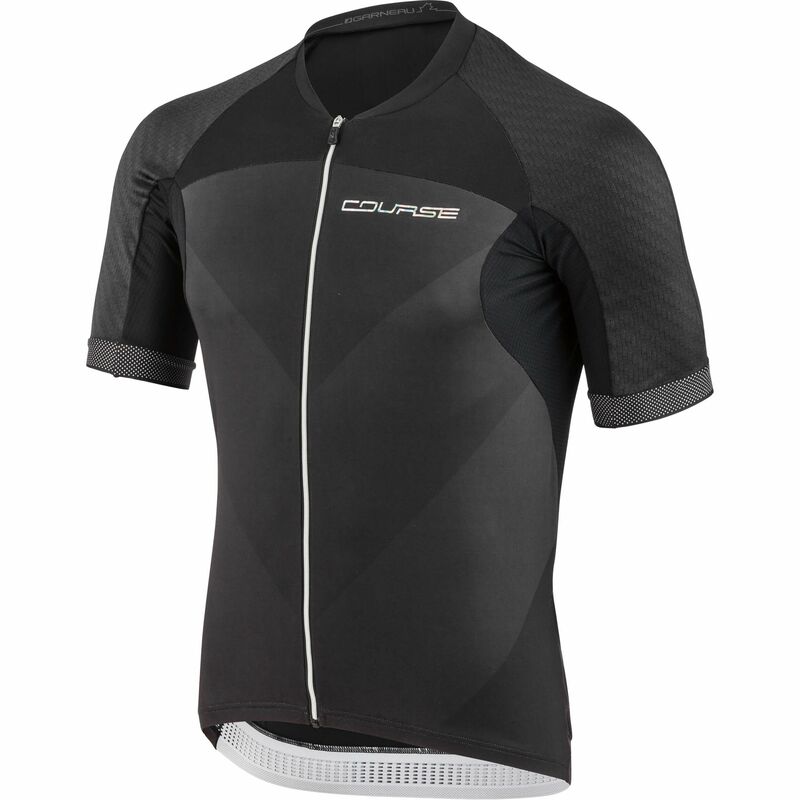 Mesh panelling strategically placed along the sides of the Elite M-2 jersey will keep you cool when it counts the most. 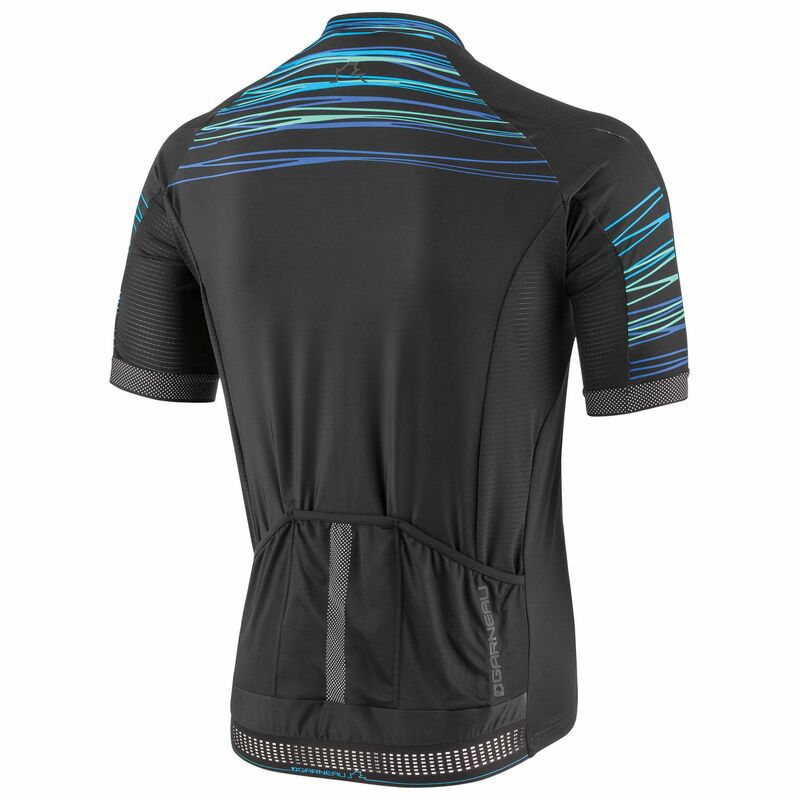 The Elite M-2’s fabric offers great UV protection to help keep you safe from the sun’s harmful rays, and we’ve added reflective detailing to boost visibility when you’re on the road.